“Picture says it all” – It’s quite frustrating when you tries to send a Picture Messages to your friends/family from iPhone 5S and it ends up with an error message “Not Delivered”. Whether it be latest iPhone 5S or any other previous iPhone model, there are normally two ways you can send a Picture Message, either through iMessage or the normal MMS (Multimedia Messaging Service) . 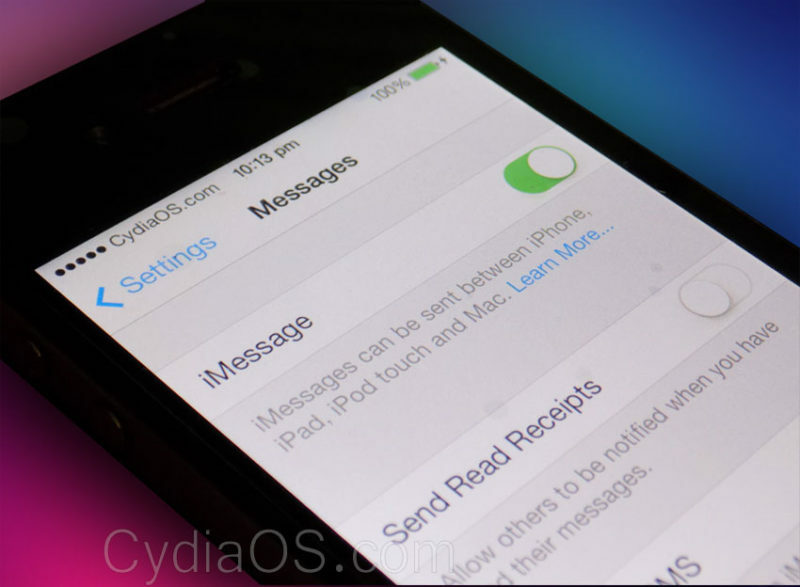 iMessage only works when the receiver (to whom the message being sent) is also using iMessage, which means recipient should be using an i-device with iMessage facility be it iPhone, iPad, iPod touch with iOS loaded or Mac with OSX on board. 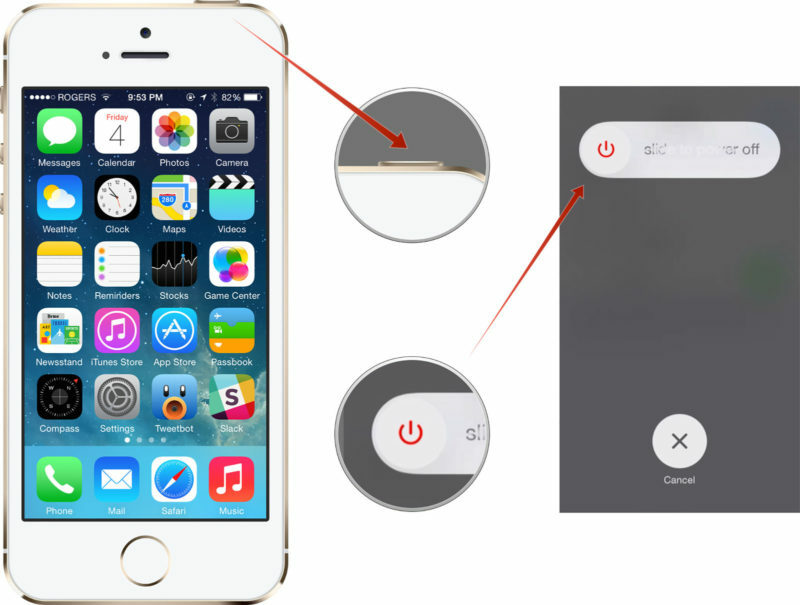 iPhone 5S operating system is outlined in such a manner that makes it simple to send picture message through the messaging application. While iMessage deals with correspondence between two iOS gadgets, the normal Multimedia Messaging Service (MMS) works on it too. But there are some sad iOS user who says their iPhone 5S not sending picture messages. Either they get stuck at sending for long time or the sending fails. Now there is no way you can live only on iMessage, because it won’t allow you to send picture message to smartphone with different operating system (OS). You have to fix this issue : But How ?. 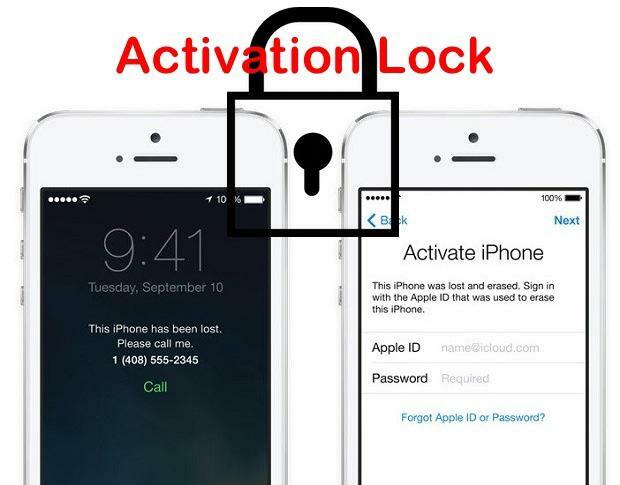 That’s what this article is about, read this guide & follow the steps to Fix Picture messages sending failed problem on iPhone 5S with iOS 7 loaded. (Note :- this guide should work with iPhone 5C, 5 & 4S also). How do I know if a picture I’m trying to send is going through iMessage or MMS, ? when you sent a picture using iMessage the send button will be blue. iMessage server down : This isn’t in your hand, there are millions of user uses iMessage app everyday to send messages which cause a huge load to Apple’s iMessage server making it down for few minutes or hours sometime. Fix > So all you can do is wait for few minutes & try to resend your message. Recipient not using iOS device : Like we said before to use iMessage to send picture messages both the sender and receiver must have an i-device. Fix > Ask the recipient to buy a cheap i-device (lol 🙂 ) or use MMS. 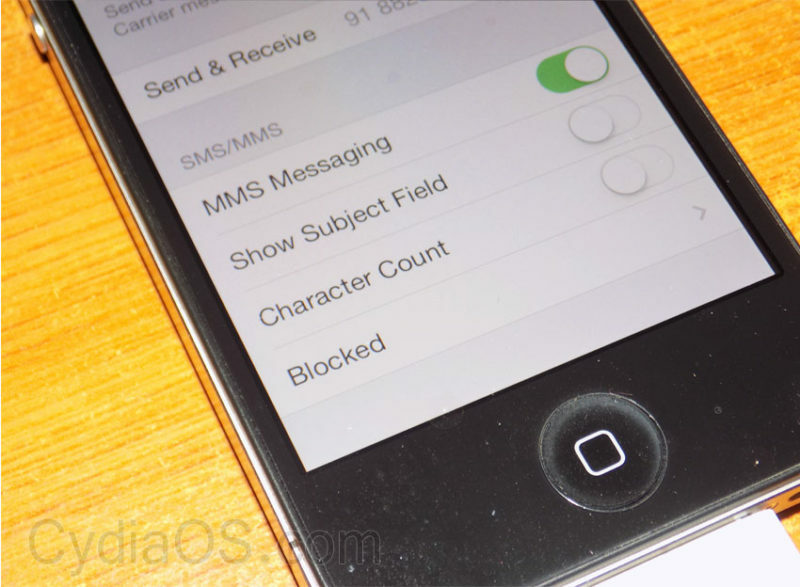 Recipient didn’t enabled iMessage : To send or receive messages through iMessage you need to enable it on your iPhone or iPad. 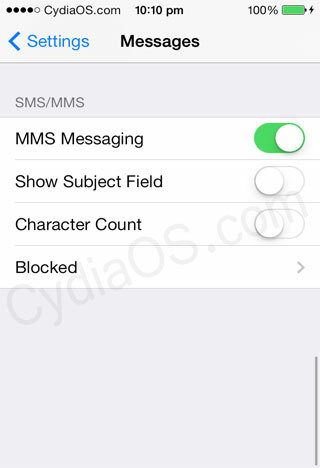 Fix > Ask the recipient to enable iMessage on her/his iPhone from Setting>Message. Network error : iMessage uses your Wi-Fi, edge or 3G connection to sent messages, if your network is down you will face trouble sending message. 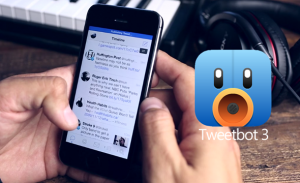 To make sure your network is up & working open safari browser on your iPhone/iPad & try to access any webpage. Almost all the carriers support Multimedia Messaging Service (MMS) so there is no need to worry if your carrier support it or not, still it’s a smart move to verify it by googling. Make sure your cellular network is reachable : Weak cellular network may create problem in sending Picture Message (MMS). Reset Network : If everything fails, the last hope is resetting your network. You can reset network from Setting > General > Reset Network Settings. Hope you guys liked this guide, please like and share it. If you have any query please feel free to leave it in bellow comment box, we’ll try our best to reach you asap. Phone this worked only to have it not send the pictures again. I have wifi that is strong for iMessage and I have LTE that is also strong for mms but still it’s not sending pictures from my photo library. mine, it says “delivered” at first, but a minutes later, i got a notification saying it’s not sending with a circle red exclamation, i’m so frustrated, i’m using wifi right now, i was using 3G (which is slower than wifi) but it works fine… please help. I’ve tried resetting network connections, mms is on and I still get the “not deliverable” red exclamation point. Can someone figure this out, trying to send a photo. I have an IPhone 5se. I know this is an “old” issue, which I totally forgot I had (even with SMS and MMS messaging on), until I had to send a screenshot via SMS. I simply had to turn “Cellular Data” on, and I was able to send the screenshot. It has nothing to do with iMessage, since iMessage works over WIFI, and SMS over cellular network.